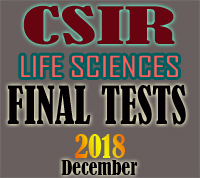 a series of CSIR JRF/NET Practice Tests from 3rd to 12th December 2018 in Hyderabad. Eligibility : It is Open to all. Any one can attend. 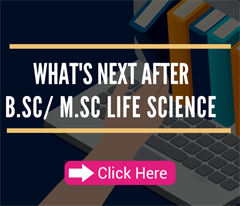 If you are preparing for CSIR December 2017, want to practice and get a guidance, then it is for you. We believe in "practice makes u perfect". 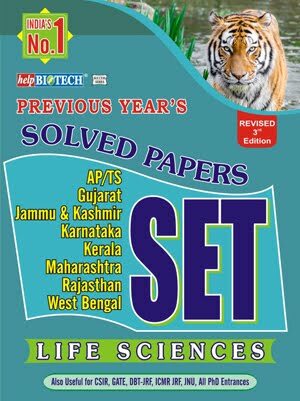 Its true in particular to CSIR JRF/NET Exam in particular to Part C.
MCQ based, according to New CSIR Exam Pattern. 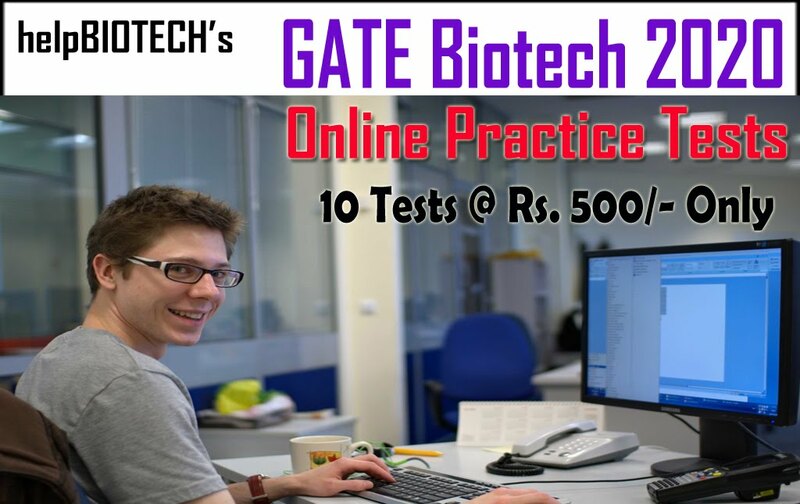 Rs 100/- per each test (covers Paper, Printing, Rent etc). 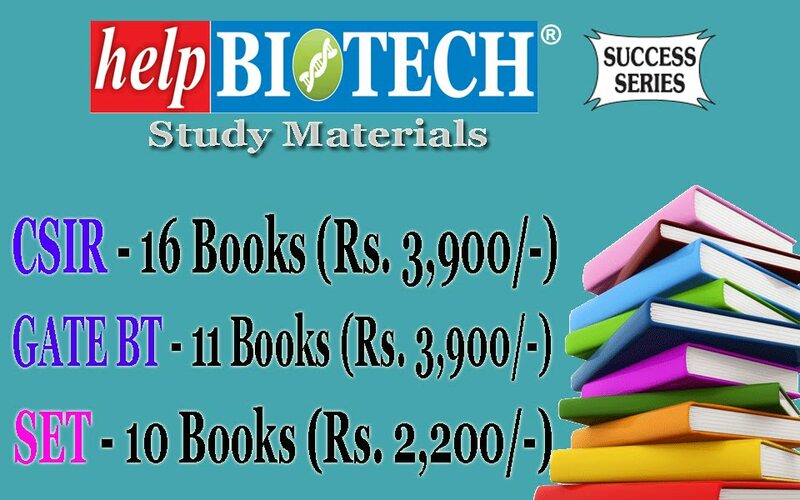 Free Admission for those who brought helpBIOTECH's CSIR Study Material. b. Register by calling one day before the exam and Paying Fee on Exam Day. 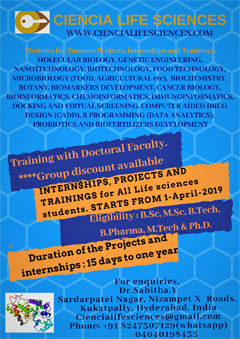 Use this excellent Opportunity to get Practice before CSIR JRF Exam and get doubts clarified.